Good Commons has been booked by a private group for this time period. To inquire about booking our facility for your group, please email us at info@goodcommons.com. Mary Camilleri is an avid snowboarder/skier, hiker, mountain biker and animal lover. She moved to Vermont in 2007 to reconnect with nature after spending 15 years working in the greater New York City area in the classical music and veterinary hospital industries. 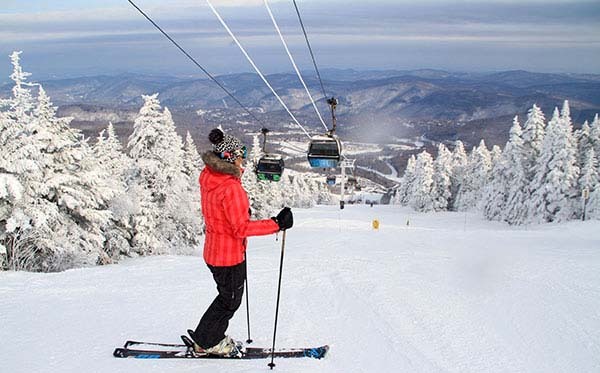 In addition to her work as Booking Manager for Good Commons, Mary is a ski industry professional who is fortunate to work for Peak Performance - a world-renowned alpine race ski shop in Killington, VT. As a life-long advocate for the environment, Mary is both proud and fortunate to now be able to call the beautiful state of Vermont her home.